We offer a broad, yet specialized area of construction and landscape services to our clients. We only build what we are experienced in and what we can do well. We have access to a wide array of resources and technologies that help to keep us ahead. 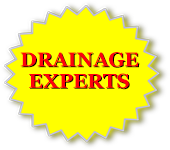 Feel free to contact us to see if we can help you with that special or difficult project.